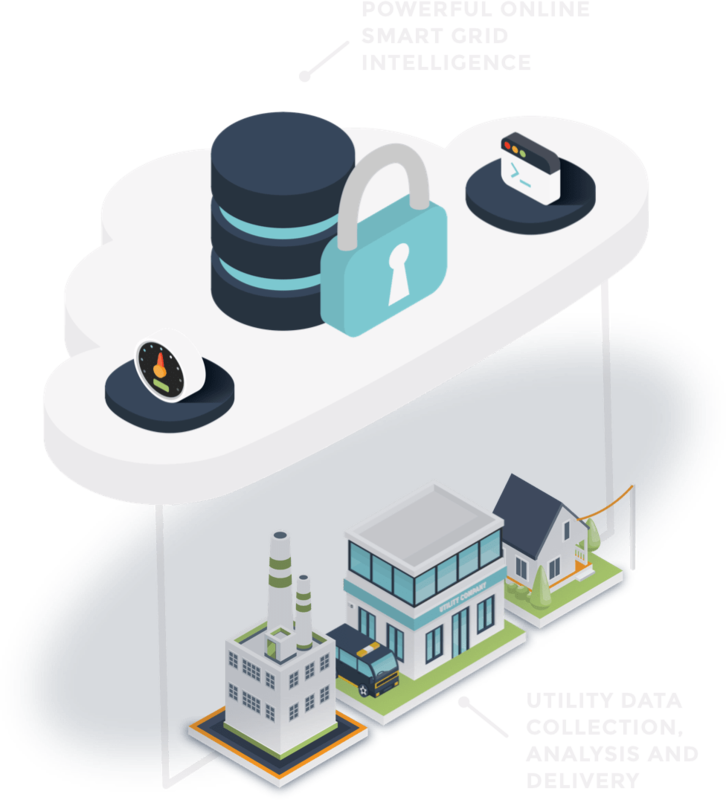 Utilismart Corporation provides Distribution Utilities, Municipalities, Commercial, and Industrial customers with the data that they require to operate efficiently and effectively through a secure web-based portal. Utilismart Corporation provides an Advanced Information Exchange Platform that enables utilities to unlock Smart Grid Technologies and facilitates a 21st Century Energy Management and Services Platform. 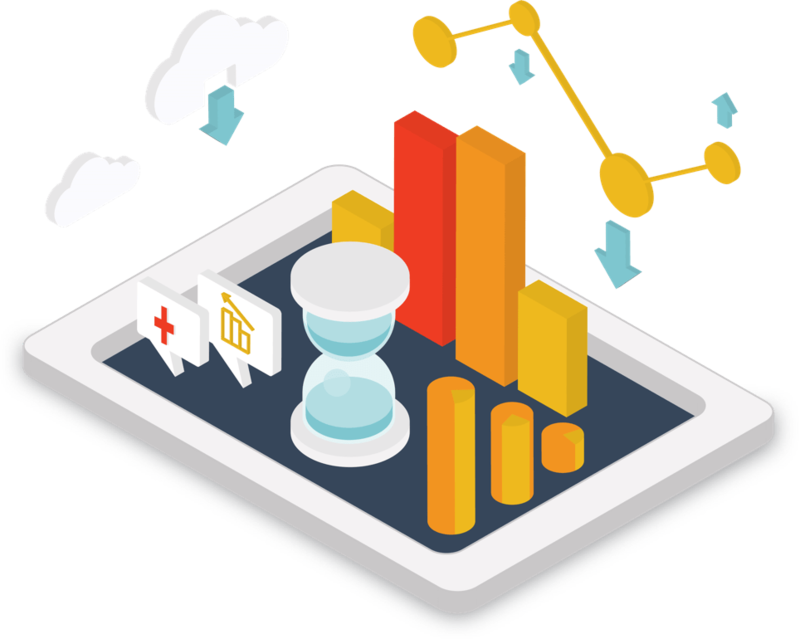 Utilismart Corporation provides a host of data management solutions to both utility and non-utility organizations alike. Understand, plan and operate your system more effectively. "Utilismart Solutions allows smaller utilities like ourselves to be able to afford the same analytics from our data that are normally reserved for utilities of a much larger size."